The aadhaar card holds a unique identification number, which is different for every individual. 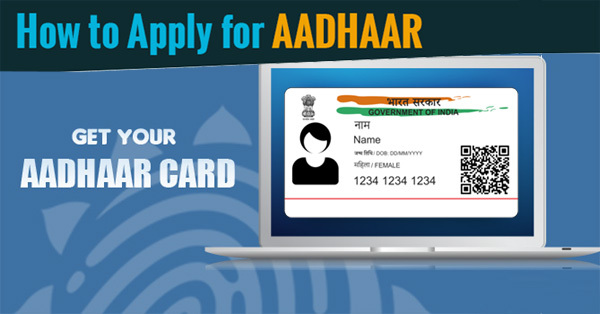 The card is issued by the UIDAI (Unique Identification Authority of India). It is acceptable all across the country as a valid address and identity proof. The enrolment process is quite easy and you can easily get the aadhaar card in Raipur, Ambikapur, Bhilai-Durg & Bilaspur Chhattisgarh. If you stay at Chattisgarh and still don’t have the aadhaar card, you can opt for the below mentioned process to get it quickly without any hassle. First, you have to find out your nearest aadhaar enrolment center. 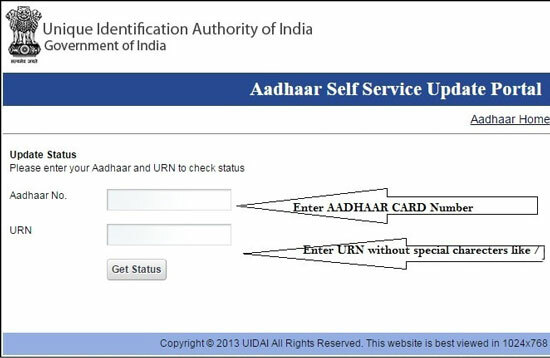 You can visit the uidai official website for that. You can book your appointment online or visit the center physically to book the appointment. If the mobile number is available, you can even call the enrolment center to book the appointment. After confirming the appointment, you have to visit the enrolment center with the all appropriate documents required for the application. You can get the application form from the enrolment center. After that fill it up with correct information and submit it to the executive there along with all the documents. Now after the submission, you have to give your biometric details. The executive there will capture your retinal scan and fingerprints. You photograph will be taken too along with it. When all done, the executive will give you an acknowledgment slip. You can later track the status of your aadhaar application visiting the uidai website with the acknowledgment number. 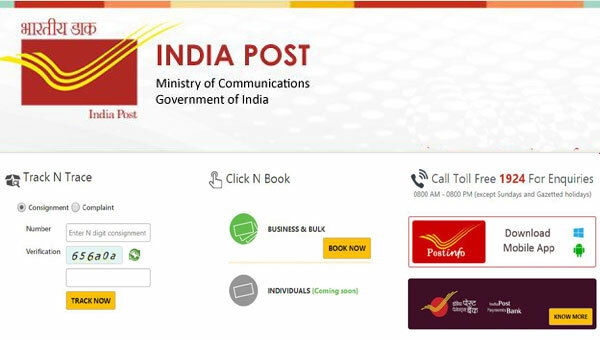 The adhaar card will be sent to you via post to your registered address. 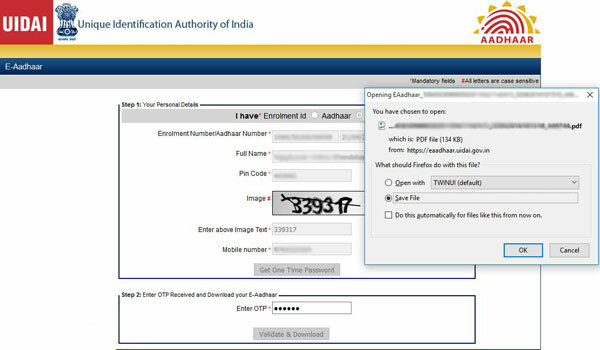 You can also download the e-aadhaar online. Enter the enrolment id along with the other details which are on the enrolment or acknowledgment slip. Enter the otp sent to your registered mobile number to validate the download. You are now ready to download and print your e-aadhaar card. There may be cases where your aadhaar application can be rejected due to several issues. Don’t fear, resolve the issue and apply again. Here is all you need to know about aadhaar application in Chattisgarh. If you feel that the information is helpful, please let us know via our comments section. You can also share your thoughts and queries there. How to Know Aadhaar Card Person Details Using Aadhaar Number?